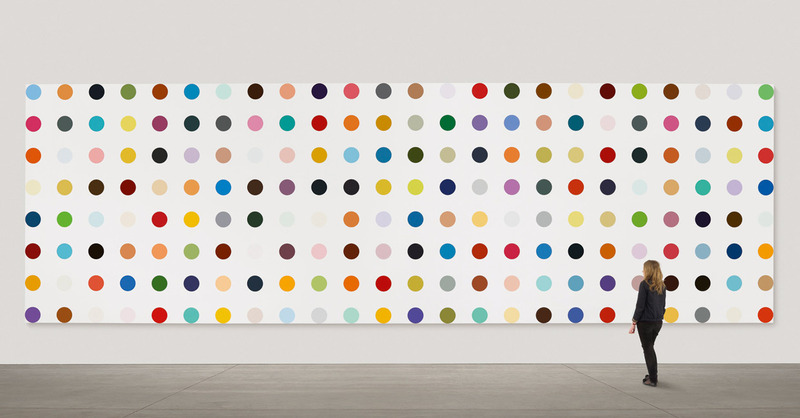 Just recently, artist Damien Hirst has decided to lay off over 50 people from his work force, most of whom helped him with the business side of his work. This move is signalling a deeper desire to move away from the commercialisation of art and instead focus on the actual creation of it. Like him, many others are also following this trend. There is this “return to the roots” movement where artists are thinking of art less as a commodity and more as a means of their individual creative process.